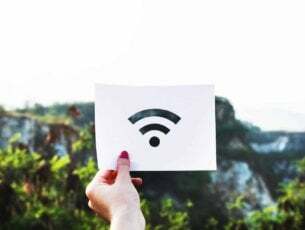 If you’re getting the ‘ERROR_BAD_COMMAND‘ error code with ‘The device does not recognize the command‘ description, follow the troubleshooting steps listed in this article to fix it. ERROR_BAD_COMMAND is often accompanied by error code 0x80070016 and usually occurs when users attempt a backup, install a new app or update existing apps. This error affects all Windows versions. 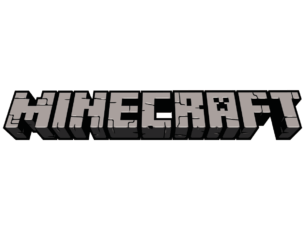 Outdated or incompatible software versions, etc. Many users confirmed that they fixed this error code by installing or reinstalling Visual C++ 2015 Redistributable Packages. The role of this tool is to install run-time components that are required to run C++ applications built using Visual Studio 2015. As a result, app compatibility is enhanced, allowing users to smoothly install and deploy apps. You can download Visual C++ 2015 Redistributable Packages from Microsoft’s website. 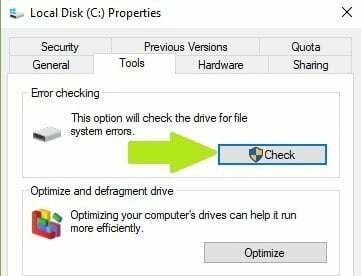 Some users reported that ‘The device does not recognize the command’ error often occurs when there is not enough space on the drive. 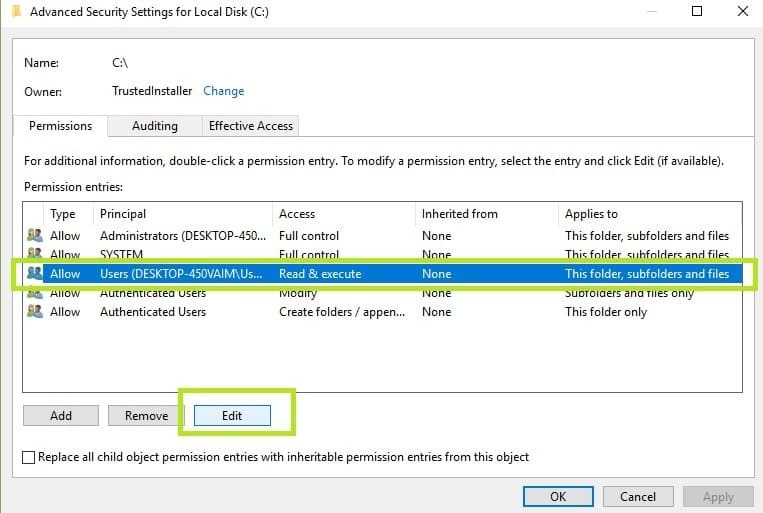 To free up space on your drive, follow the suggestions listed in this article. The simplest way to repair your registry is to use a dedicated tool, such as CCleaner. Don’t forget to first backup your registry in case anything goes wrong. 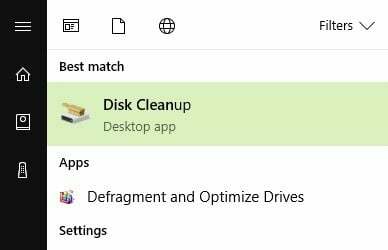 If you haven’t installed any registry cleaner on your computer, check out our article on the best registry cleaners to use on PC. 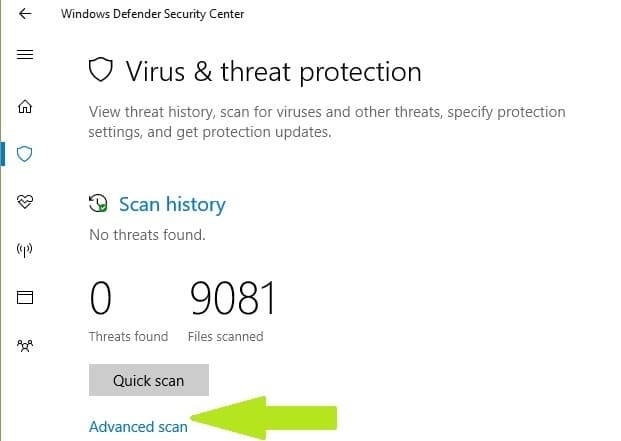 Windows 10 Creators Update features a dedicated built-in Troubleshooter that can fix general PC issues. 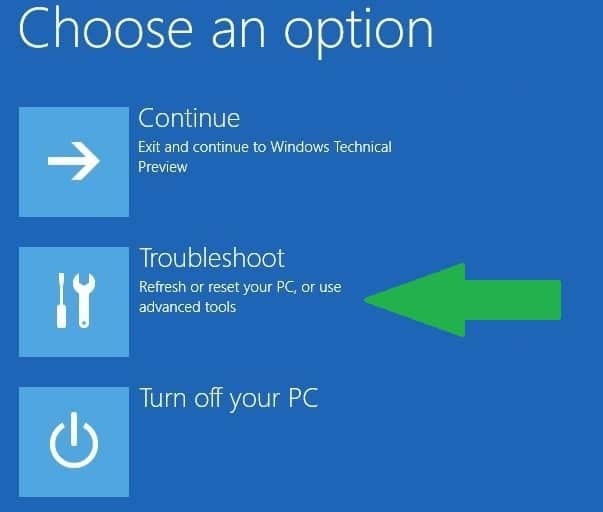 If you run an older Windows version, you can download the Microsoft Easy Fix tool to troubleshoot various software and hardware issues. 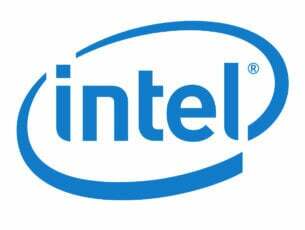 The tool is compatible with Windows 10 Version 1607, Windows 8.1, Windows 8, Windows 7 Enterprise, Windows 7 Home Basic, Windows 7 Professional, Windows 7 Ultimate. 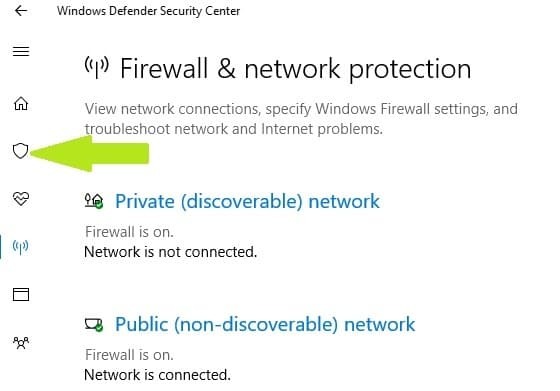 Go to the official Microsoft Easy Fix tool webpage, and scroll down to select the troubleshooter that best suits your needs, depending on the tool affected by ‘The device does not recognize the command’ error. When you select the respective tool, your PC will start downloading the troubleshooting software. Once the tool has been downloaded, double-click it to launch it. Then follow the on-screen instructions to fix your problem. These so called junk files may affect your computer triggering various error codes, including the ‘ERROR_BAD_COMMAND‘ error code. Clean your temporary files and then retry the action that first triggered this error. If the ‘ERROR_BAD_COMMAND’ error code occurred after you installed new software on your computer, try uninstalling it. Go to Start > type Control Panel > select the program(s) recently added > click Uninstall. You can also try to save or copy the problematic files while in Safe Mode. 4. 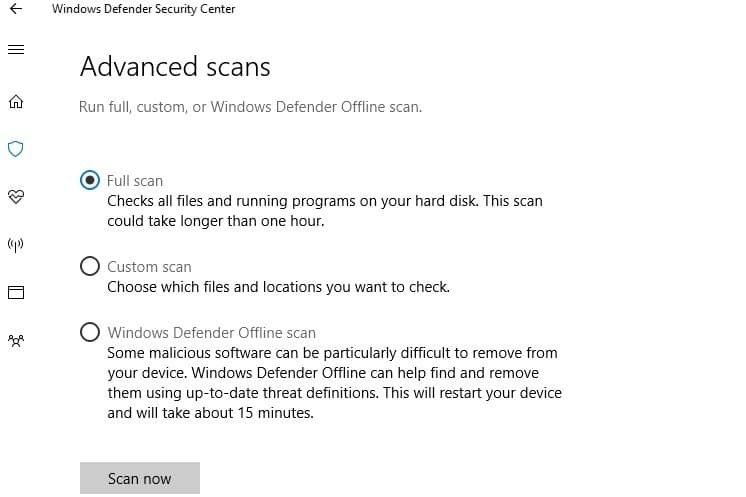 Wait until Windows 10 reboots, and select Safe Mode. 5. Retry the action that initially triggered the ‘ERROR_BAD_COMMAND’ error code> restart your computer > check if the problem still persists. 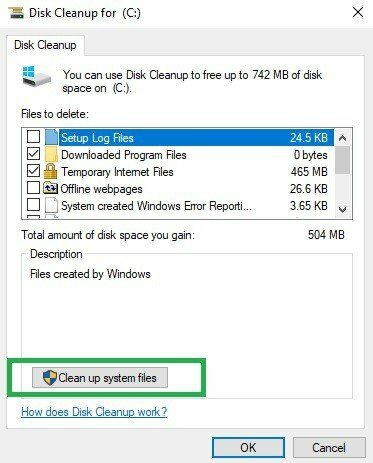 A clean boot starts Windows by using a minimal set of drivers and startup programs to eliminate software conflicts that may occur when you install a program or an update or when you simply launch a program. Go to Start > type msconfig > hit ENTER. 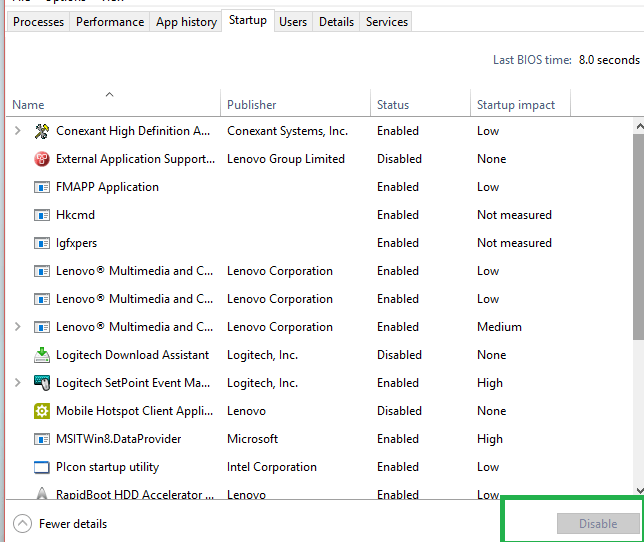 Go to the General tab > click Selective Startup. 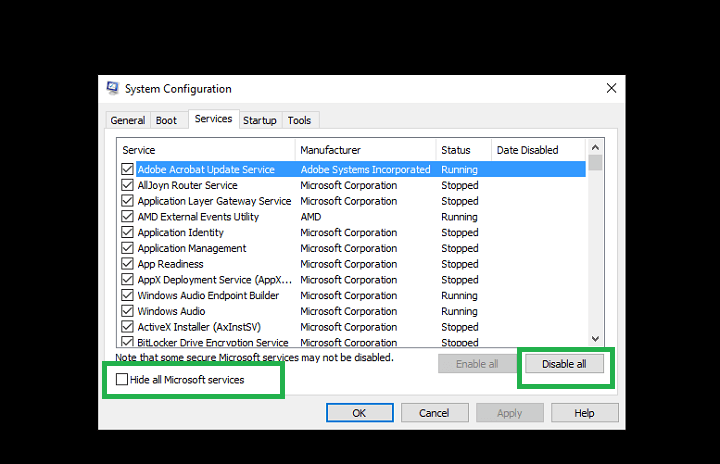 Go to the Services tab > select the Hide All Microsoft Services check box > click Disable all > hit OK. Restart the computer when prompted > check if the issue still persists. 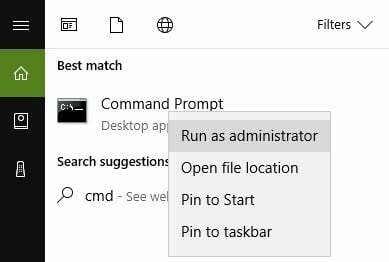 The ‘ERROR_BAD_COMMAND‘ error code may also occur if you don’t have the necessary permissions to access the drive where the OS will operate the changes. 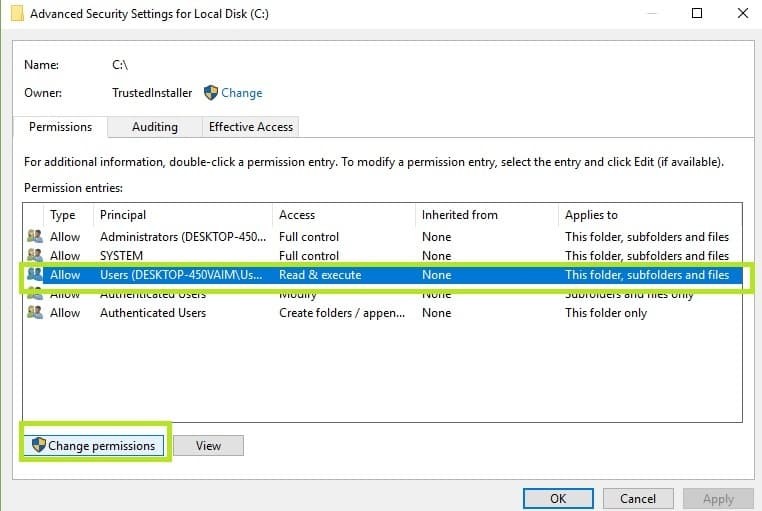 In this case, verify the permissions on the respective drive and change them to full control. 4. Under basic permissions, check Full control > OK. 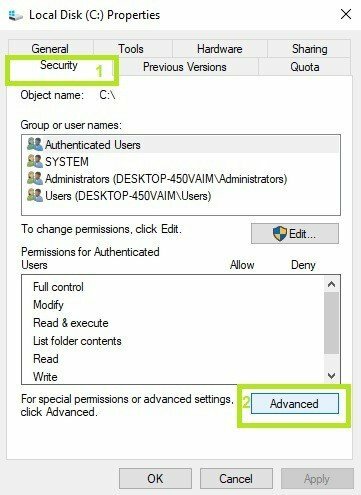 In this manner, you’ve changed the permissions to allow full control for all users. This should solve the problem. 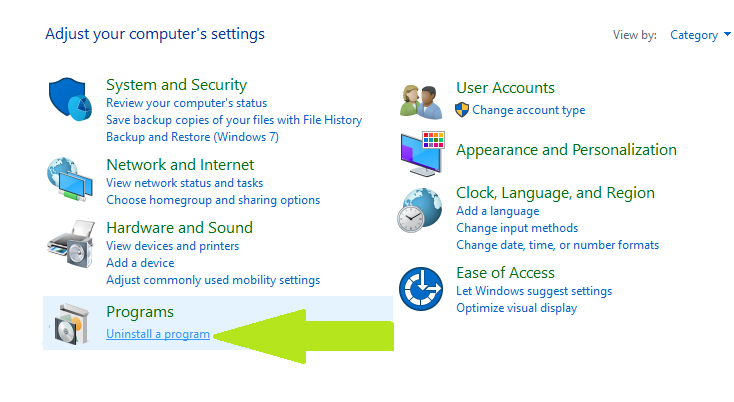 However, keep in mind that if you restart your computer or switch users, these settings will revert to default. 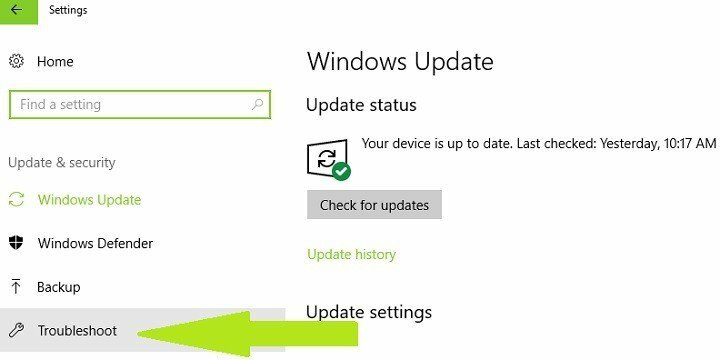 If the ‘ERROR_BAD_COMMAND’ error code occurs when you try to update your OS or a particular app, reset the Windows Update components. Follow the steps listed below and then check if the issue persists. 4. Type the cd /d %windir%system32 command to repair corrupted repository. 5. 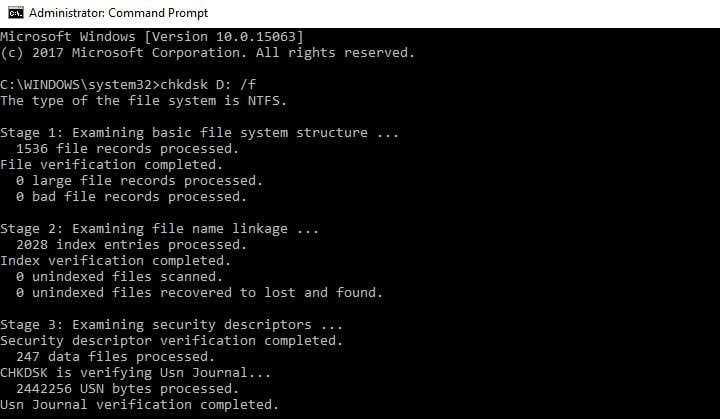 Reregister the BITS files and the Windows Update files by typing the following commands in Command Prompt. Hit Enter after you type each command. 8. Go to Windows Update and install the latest updates. 9. Restart your computer and make sure that the latest updates have been installed. 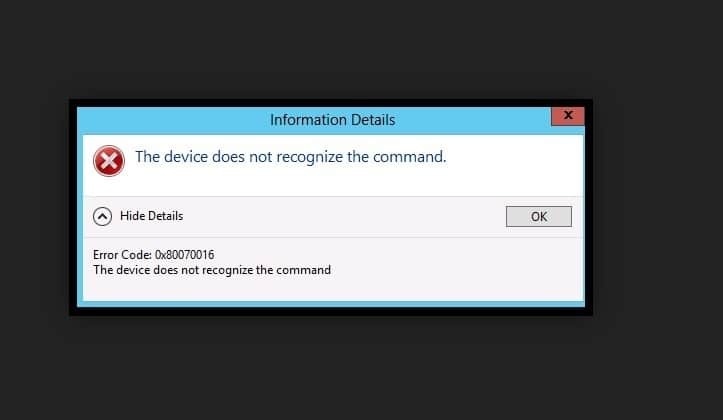 We hope that the solutions listed above helped you fix ‘The device does not recognize the command’ error. 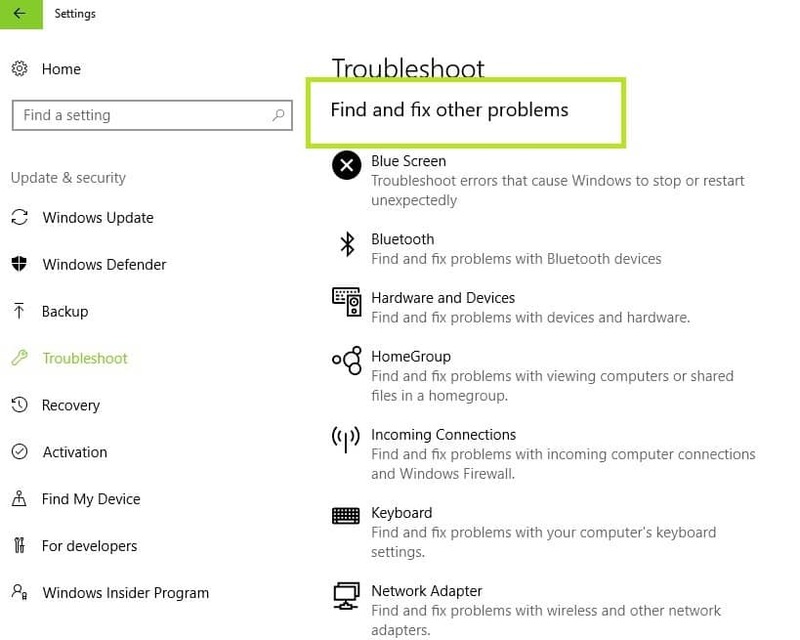 If you’ve come across other workarounds to fix this problem, you can help the Windows community by listing the troubleshooting steps in the comments below.